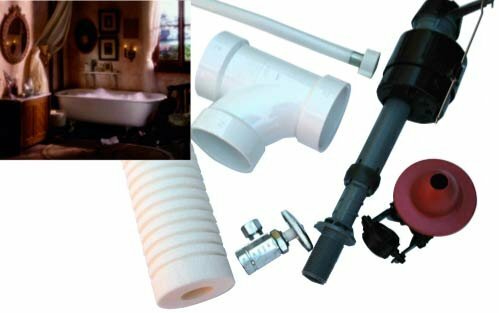 Clarke’s Hardware has all the tools and parts to install or maintain the plumbing in your home. Don’t know the difference between an auger and a valve? Don’t worry, we do! Clarke’s is your one-stop source for plumbing repair products and DIY know-how.